Here is one of the first short films that I ever made and edited by myself. I posted this on YouTube seven years ago yesterday. The music is “Separate the People,” by The Mates of State. 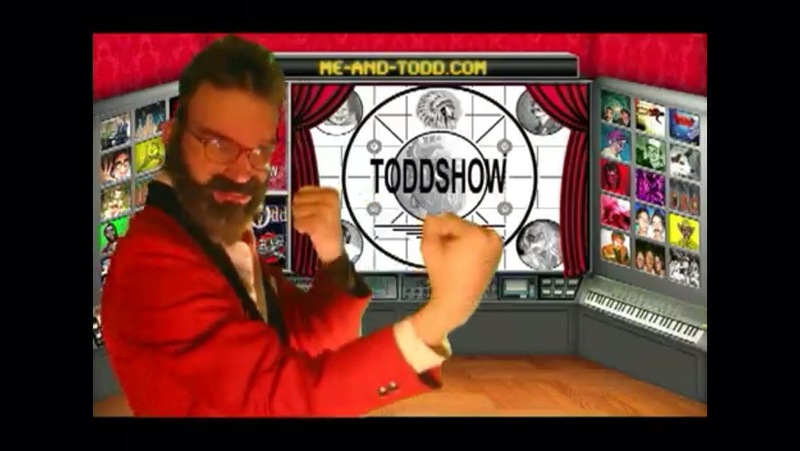 Here is the long intro to the show I’ve been developing for sometime called ToddShow. Since this was released online in 2010, it is now considered a teaser and preview, as well as de facto 1st sequence of multiple and forthcoming intros which will be soon updated to include material and footage from stuff that has been created and shot since then. 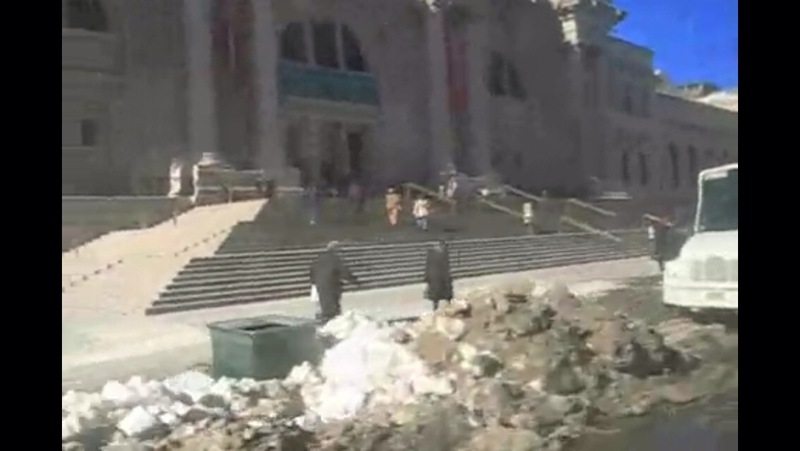 “Where IS ToddShow?” you ask. 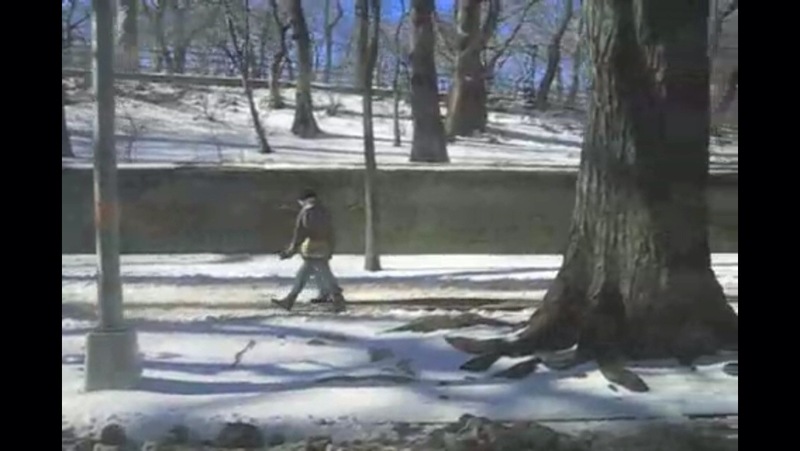 It exists in short films and video experiments found on my YouTube page HERE. I am developing a 45-minute variety show with a narrative arc for cable access. 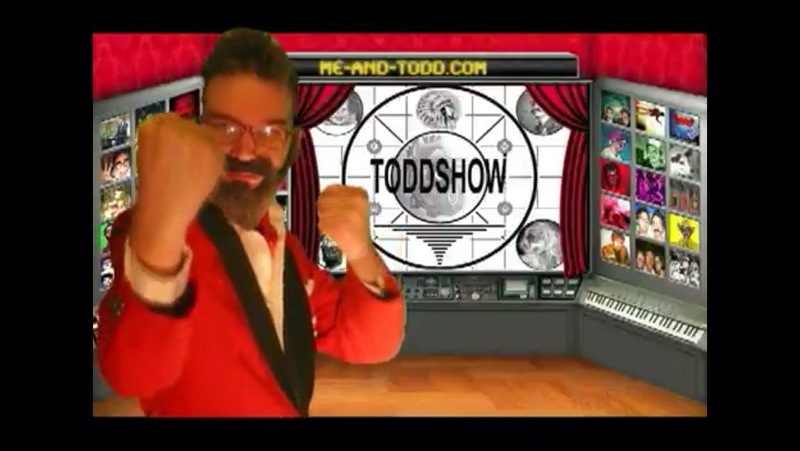 I am also developing a ToddShow web series and a live theatrical experience called ToddShow Live. All of this is taking time, living a certain amount of life, collecting data from experiences in media marination as well as successes but mostly failures in work, love, friends, family, places, and art.